The ASP Talon baton is here to set a new standard in the world of baton defense technology. The standard ASP batons open with the flick of your wrist and close by bringing the tip down on a hard surface to break the friction lock. 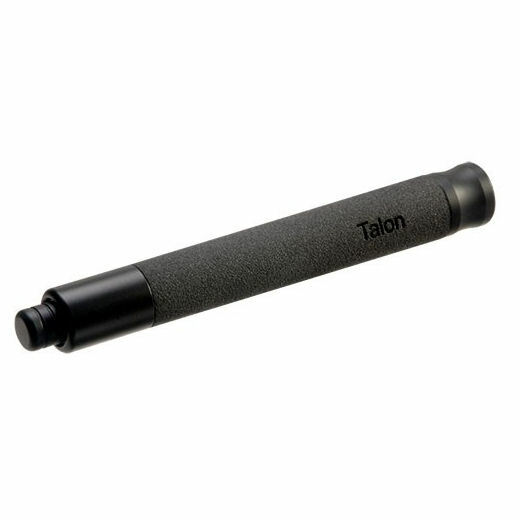 With the Talon you discreetly expand the baton by pulling on the extended tip until it locks in place. 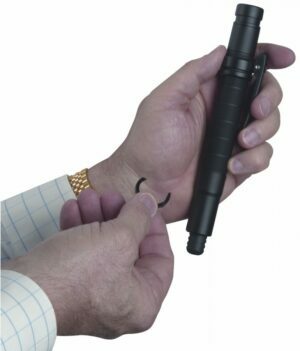 You can also expand it with a quick snapping movement of your wrist for a more psychological advantage! 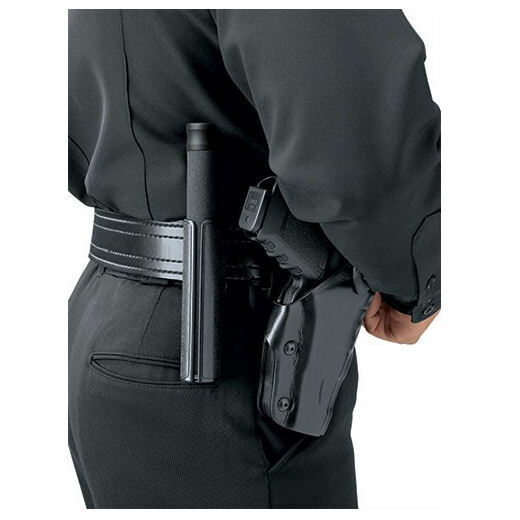 This push button, Disc Loc design allows officers to easily expand the baton in tight spaces where a traditional friction loc baton may present a challenge. The revolutionary design of the Talon uses two opposing discs that cam into an internal groove that is machined right into each tube. The lock mechanism consists of only 9 parts. The function is simple, solid and secure. The premium materials and exceptional workmanship is what officers have come to expect from ASP. 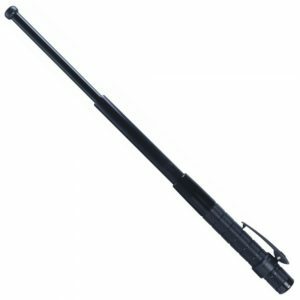 This baton has the quality, durability and performance seen throughout the entire line of ASP products. I was truly impressed with the quality of this product. It is af tight fit, well built and threatening enough to ward off an assailant. It could easily break some bones if need be. I have a concealed carry license for my Glock 19 but this provides a reasonable level of alternate defense against an unarmed attack. Highly recommend this for personal use if your state allows, and even if it doesn’t, in today’s world, crack a skull first, ask questions later. Better to be judged by twelve than carried by six. After being attacked by a dog, I decided on the Baton for future defense. This version has a push button to make retraction easier. Glides out smoothly. Solidly built. Overall great product, tested it out a bit and it was rather smooth. The customer service was amazing! I ordered a scabbard that didn’t quite fit my baton and they emailed me right away to make sure I knew of the recommended scabbard before they mailed it out saving me time money and effort. Extremely well made for any and all circumstances. Really liked the fast shipping and received the package in great condition. I was also impressed with the quality of the baton. In the past, as a police officer, I have had to deploy and use expandable batons in the line of duty with less than desirable results. However, this baton looks and feels very reliable. I am very happy with my purchase. 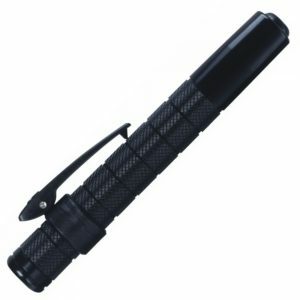 ASP continues to make great reliable, durable products and the Talon baton is no exception. It is a good weight, and quite strong. 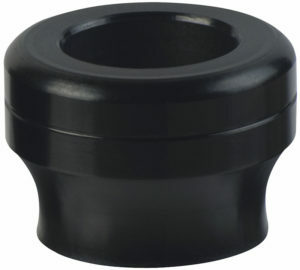 It is easily deployed and easily closed with the push of a button. 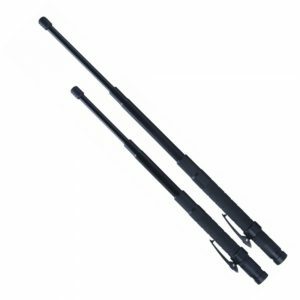 I have two of these 21″ batons, opened length varies from 19.5 inch-20.5 inch. 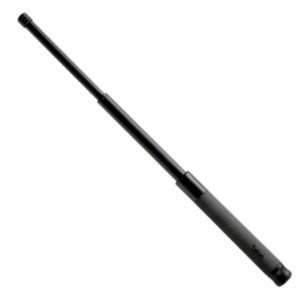 I ordered the 26 inch talon Baton and I am excited to get that soon. I highly recommend this product and this company to make the purchase. Baton Defense are on top of their game! Thanks guys! Excellent piece of equipment. Always performs well. This is an excellent place to order. Fast processing, fast shipping. Great service. I highly recommend this site. Excellent baton in every way. It is so much easier to collapse than my current ASP baton. The only negative comment I would make is that once extended, the baton has enough play to rattle a little. The looseness is not critical and in my mind is a reasonable trade off for the other features. 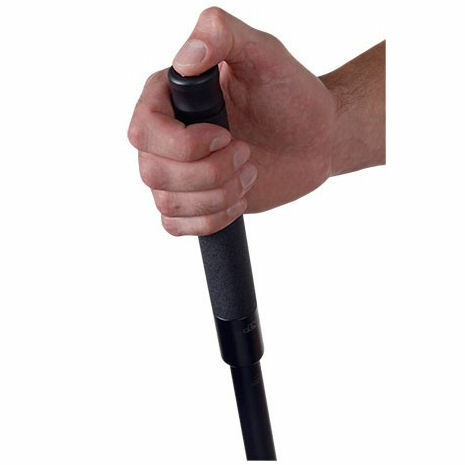 There is a lot more improvement over Monadnock AutoLock Baton, less rattle sound. Will see if it have same durability as fraction lock and how long will last without need for repair. One thing is that ASP they should just name it 24 inch instead of 26 inch because it is only 60cm long. 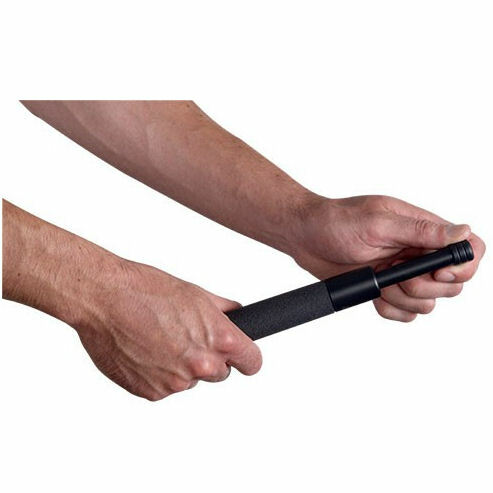 Baton Defense Miles Tactical 5 STARS. Great communication, fast free shipping. 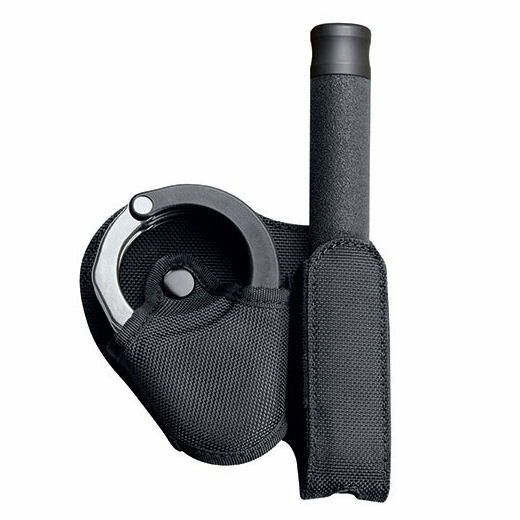 Very satisfied with my purchase, both the item and the service from baton defense. The baton was exactly as I had expected and works flawlessly thanks to quality craftsmanship.Look forward to dealing with you again the future.